All orders placed before 7.00pm PST (Sunday-Thursday) will be dispatched same day. If you've missed the 7.00pm cut off time, or for reasons your order was not able to be dispatched on the same day, rest assured your order will be dispatched on the next working day. This is a track and trace service that will not require a signature. If you choose this option, your order may be left unattended at your address. However, the driver or postie, may choose to leave a card for collection at your nearest Post Office if the area is deemed unsafe for delivery. 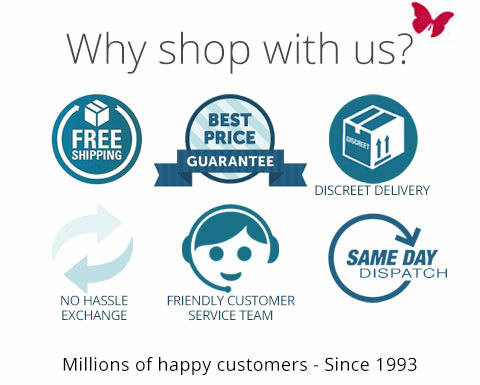 'Express Shipping' service is fully trackable and will require your signature when the parcel is delivered. If you are not available at time of delivery, a card will be left for you to contact the Post Office to arrange collection of your parcel. 'Receipted Delivery' service will require your signature when the parcel is delivered. If you are not available at time of delivery, a card will be left for you to collect your parcel from the nearest Post Office. 'Express International Courier' service is fully trackable and will require your signature when the parcel is delivered. If you are not available at time of delivery, a card will be left for you to contact the Post Office to arrange collection of your parcel.